Different ways of thinking are generated by bringing together individuals with varied backgrounds, experiences, passions and points of view. To deliver high performance and positive influence for our clients, we deliberately seek, support and celebrate the diversity of our employees in all forms – including gender, race, ethnicity, disability, age, sexual orientation, gender identity, intersex status or otherwise. We recruit from diverse fields and create teams with skills and perspectives that perfectly complement yours. Our people listen carefully, meet you where you are and work in the spirit of genuine co-production. Our commitment to diversity and inclusion is for Nous to be a place where everyone can be their true and authentic selves, embrace their uniqueness and realise their professional aspirations. We foster a deep culture of respect and provide an environment for all our employees to flourish. Creating a diverse and balanced workforce has been ingrained in Nous’ culture and values since the business was founded in 1999. 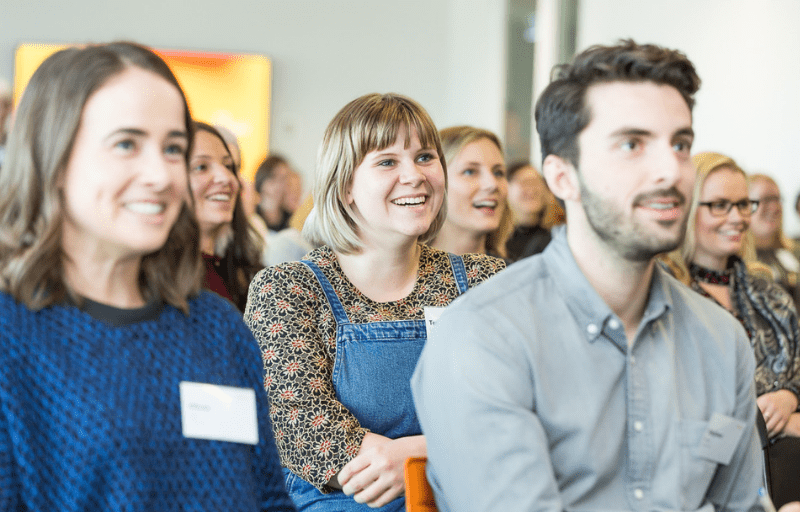 As we’ve grown, our leadership gender ratio has stayed close to even and we are actively committed to maintaining this through our inclusive culture, gender-neutral policies and flexible work practices. 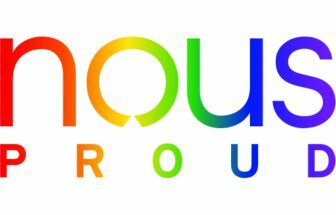 Nous Proud brings together LGBTIQ+ Nousers and allies and is a visible landing place for LGBTIQ+ employees. The network provides informal mentoring opportunities, offer visible LGBTIQ+ role models and support a social network. We are members of ACON’s Pride in Diversity (PID) program. PID is a not-for-profit employer-support program that assists Australian organisations in all aspects of LGBTI workplace inclusion. We are members of the Australian Network on Disability (AND). We engage with AND’s Stepping Into internship program, a paid internship scheme that matches talented university students with disability with roles in leading Australian businesses. We partner with JobSupport, a specialist service that places people with an intellectual disability in the workforce. Over the past five years, Nous has employed six JobSupport employees. 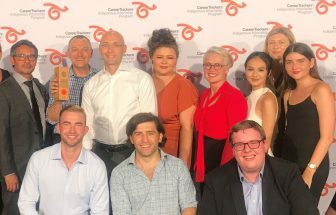 We partner with CareerTrackers, a national not-for-profit organisation that creates internship opportunities for Aboriginal and Torres Strait Islander university students. Nous’ vision for reconciliation involves understanding of and respect for Aboriginal and Torres Strait Islander peoples and for all Australians to share the same living standards and opportunities. Through our Reconciliation Action Plan and our Indigenous Employment Strategy, we are working to achieve this vision. Find out more about Reconciliation at Nous on our dedicated page.